Yesterday, a new study was published that confirms the safety of out-of-hospital birth for low-risk women. The study examined the outcomes for 15,574 women who planned to give birth in a free-standing birth center in the United States between 2007 and 2010. Births were attended several types of midwives: Nurse Midwives (CNMs),Certified Professional Midwives (CPMs), and licensed midwives. This is the largest study done in the US on the safety of out-of-hospital birth. You can read the American Association of Birth Centers’ (AABC) discussion of the results here. We are excited about how the study showed that birth in a free-standing birth center with a trained midwife is a safe choice for low-risk women! One of the most significant findings was the the rate of Cesarean birth: just 6% of the women participating in the study had a surgical birth. This means more than 9 out of 10 women had a vaginal birth. Compared to the national average Cesarean rate of 27%-35% (depending on the source), we think this is an awesome outcome. There were low rates of transfer overall, with less than 1% of transfers occurring for emergent reasons. Follow this link to read the details of the study. The results are similar to several other studies published in recent years that demonstrate the relative safety of home and birth center birth. The largest was in the Netherlands, which compares low risk births in both home and hospitals. These two studies were recently done in Canada, one comparing planned homebirth with a midwife to hospital birth with a physician or midwife, and the other looked specifically at similar outcomes in Ontario. Another large study examined the effect of place of birth on maternal and neonatal outcomes in the UK, and found that for most women home birth was as safe as hospital birth, with lower incidence of interventions. The Midwives Alliance of North America also collects prospective data on homebirth. 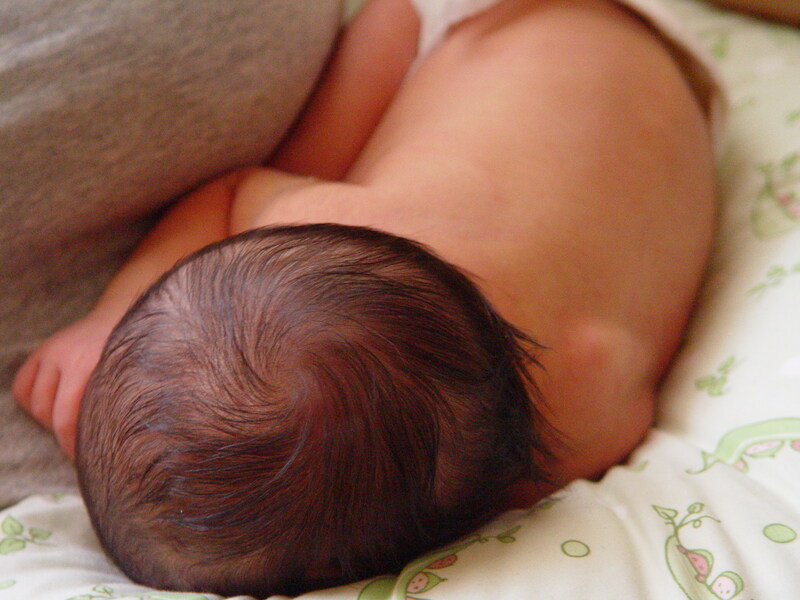 The CPM 2000 study found that homebirth with a CPM was a safe choice for low risk women. The North American Registry of Midwives (NARM), the certifying body for direct-entry midwives, required that all CPMs participate in the MANAstats project in 2000 in order to recertify. NARM is planning to collect similar data in 2015, and we will get an even better picture of homebirth safety with a CPM, since more families are choosing homebirth and the number of CPMs is growing all the time. While North Star Midwifery is a homebirth practice, the results of the AABC study can be applied to homebirth settings as well. The equipment used in most birth centers is identical to what we carry in our birth bags to every birth; such as oxygen, anti-hemorrhagic medications, and equipment to monitor the baby’s heart rate. Like the midwives in the study, North Star’s midwives are highly trained and have the same goals of keeping both moms and babies healthy throughout pregnancy, labor, and birth. We also follow the Standards of Care laid out by the Minnesota Midwives Guild and MN State Law, which helps ensure that we are working with healthy women. Lovely entry! Thank you for including the links. So stoked about this study! Gooooo midwives!